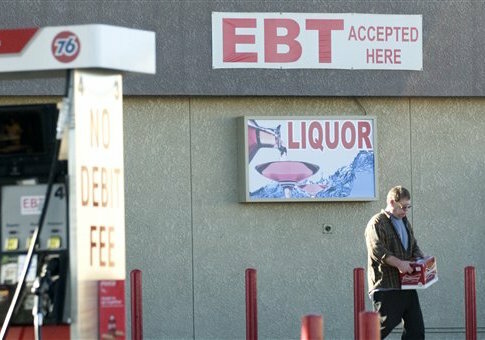 States did not always enforce work requirements for food stamp recipients before giving them benefits because doing so was “too burdensome” for them, according to an audit from the Department of Agriculture’s Inspector General. 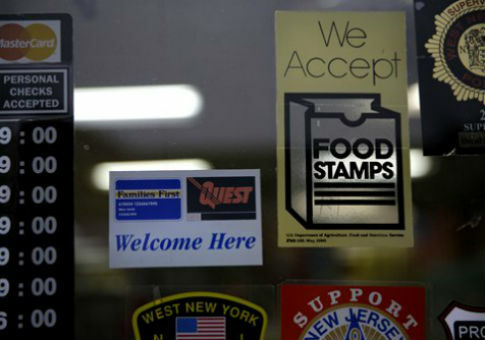 Meeting the federal government’s regulatory requirements for approving food stamps will now cost the economy $1 billion annually, according to a new report. 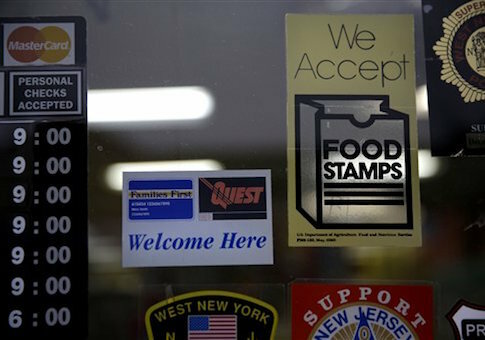 The number of individuals receiving benefits from the Supplemental Nutrition Assistance Program, otherwise known as food stamps, dipped below 45 million for the first time in nearly five years in January, according to data released by the Department of Agriculture. 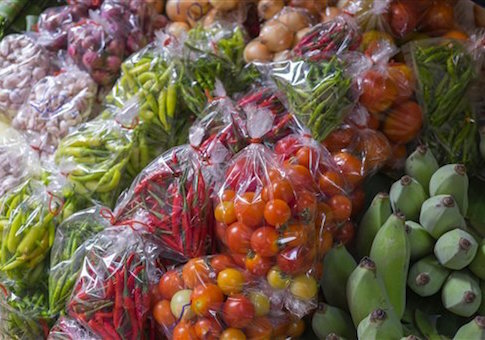 The number of individuals receiving benefits from the Supplemental Nutrition Assistance Program, otherwise known as food stamps, has exceeded 45 million for 55 straight months, according to data released by the Department of Agriculture. 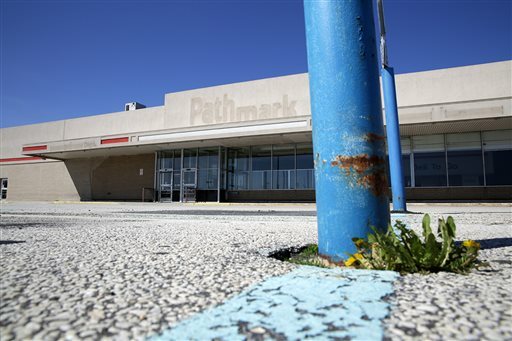 The National Endowment for the Humanities is spending more than $300,000 to talk about “food deserts” in Pennsylvania and sea level rise in Miami. 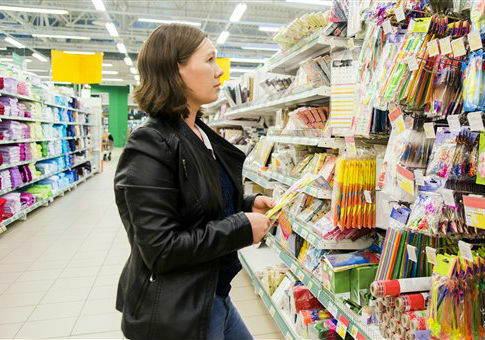 The number of individuals receiving benefits from the Supplemental Nutrition Assistance Program, otherwise known as food stamps, has exceeded 45 million for 54 straight months, according to data released by the Department of Agriculture. The number of individuals receiving benefits from the Supplemental Nutrition Assistance Program, otherwise known as food stamps, has exceeded 45 million for 53 straight months, according to data released by the Department of Agriculture. The number of individuals receiving benefits from the Supplemental Nutrition Assistance Program, otherwise known as food stamps, has exceeded 45 million for 52 straight months, according to data released by the Department of Agriculture. 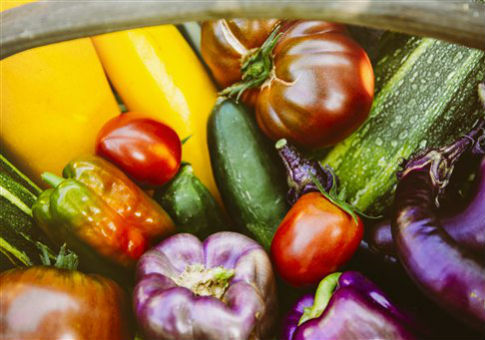 The number of individuals receiving benefits from the Supplemental Nutrition Assistance Program (SNAP), otherwise known as food stamps, has exceeded 45 million for 51 straight months, according to data released by the Department of Agriculture (USDA). 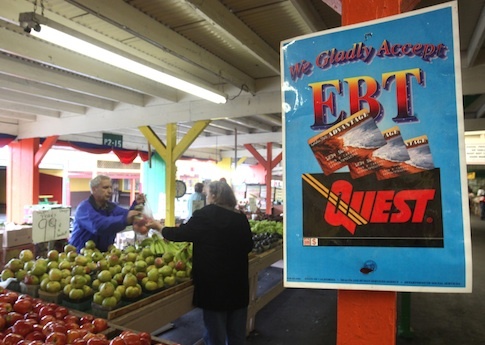 States ignored fraud in the food stamp program so they could receive bonuses rather than penalties, according to a report from the USDA’s inspector general.